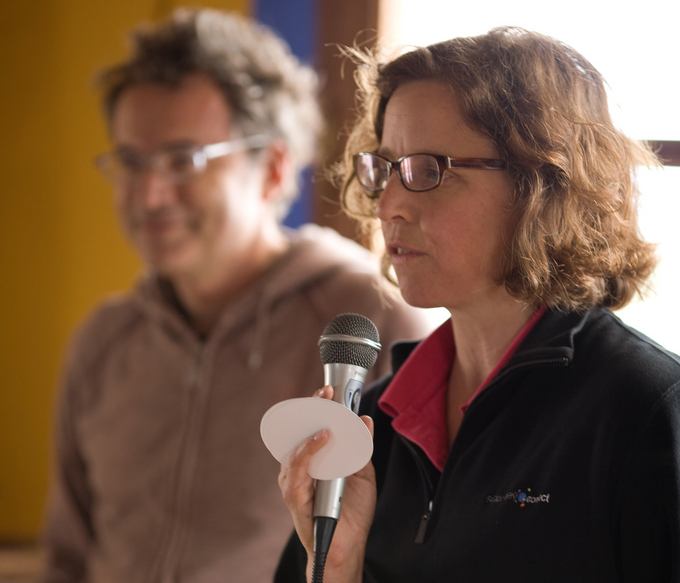 As rumored last week, the White House has just confirmed that Megan Smith, vice president of Google’s super-secret Google[X] research lab, will be the new Chief Technology Officer of the United States. Megan joined Google in 2003, where she lead the company’s philanthropic efforts at Google.org. She later joined Google[X] as vice president and co-lead Solve For X, Google’s thinktank/conference for people working on so-called “moonshot” projects. Megan Smith is the third person to take this role, following Aneesh Chopra and Todd Park.